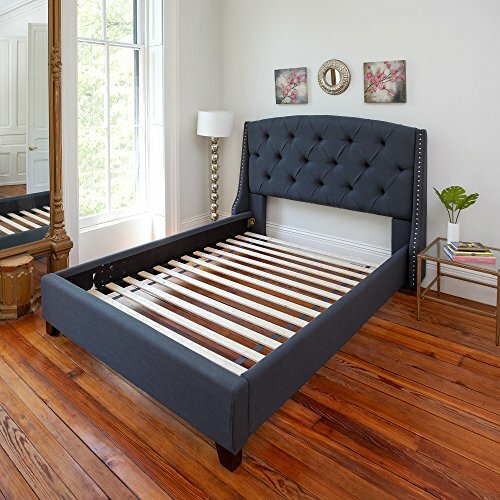 The Classic Brands Solid Wood Bed Support Slats are easy to assemble. Just unpack and un-roll. There are 13-1”x3” connected slats and the slats are spaced approximately 3.5” apart.